Autumn in England (borderline drop us straight into Winter) has finally upon us. This has definitely put me in the mood of dark nail colours. 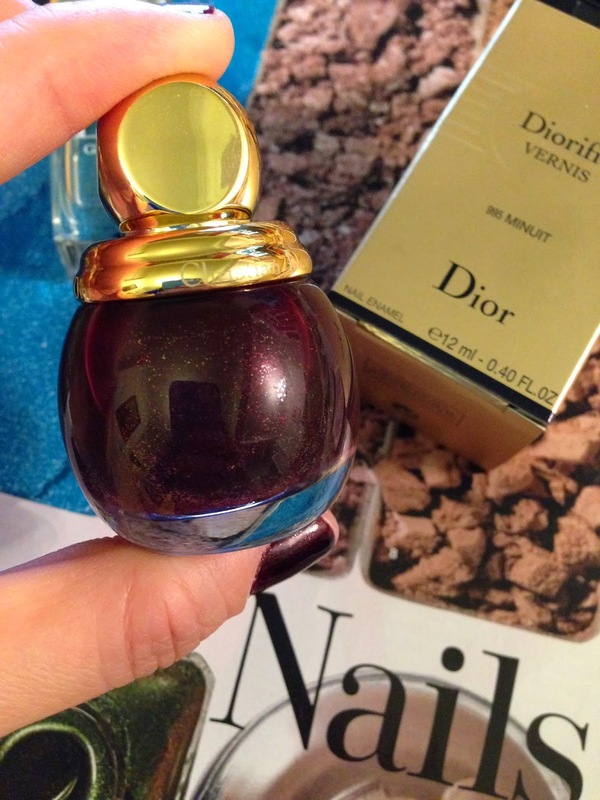 The latest launch of Dior's Golden Winter (Holiday) Collection 2013 has four nail colours and a bottle of crystal pearls topping. The one I picked up is Dorific Vernis No. 995 Minuit. Minuit is a dark plum purple with gold shimmer. 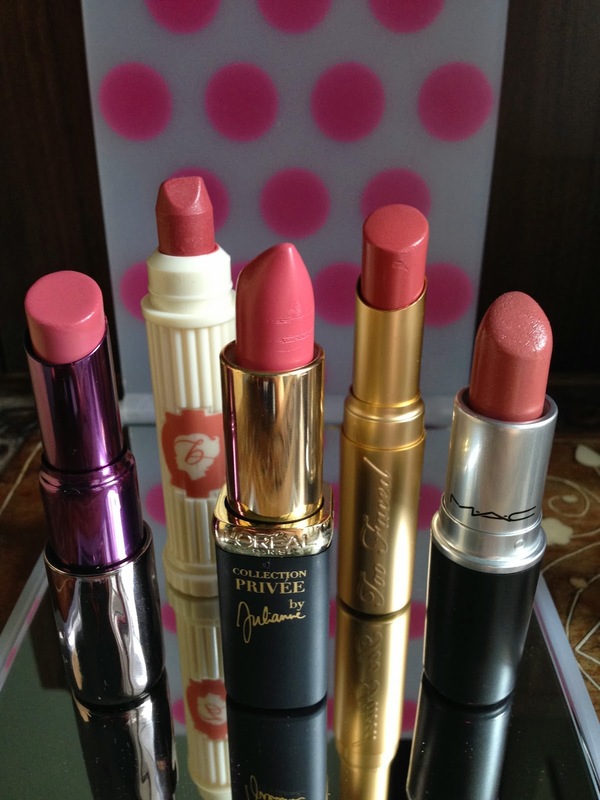 The very fine gold shimmer give an extra dimension to the dark purple. I own quite a few different dark purpley burgundy nail polishes, but none has gold shimmer in them. Minuit looks festive yet very elegant at the same time. The colour reminds me of the starry midnight sky, exactly as the name of the polish. The application is very easy. I like two coats to maximise the richness of the colour, but one medium coat would also be ok if you are in a rush (to bed, for example... LOL). 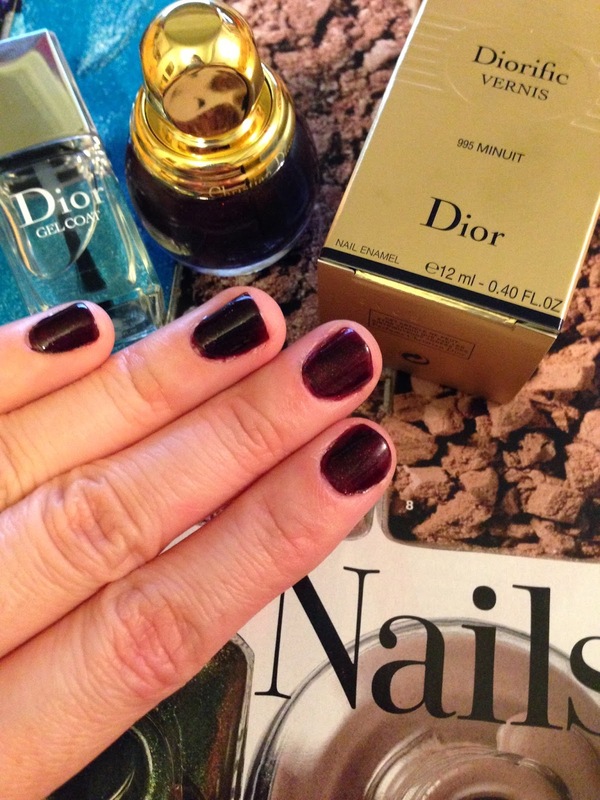 With a good top coat (I use Dior's Gel Coat) the colour can easily sail through 4-5 days and still looks perfect. The limited edition bottle is just so adorable and beautiful that it will be on display on my dressing table this whole winter! 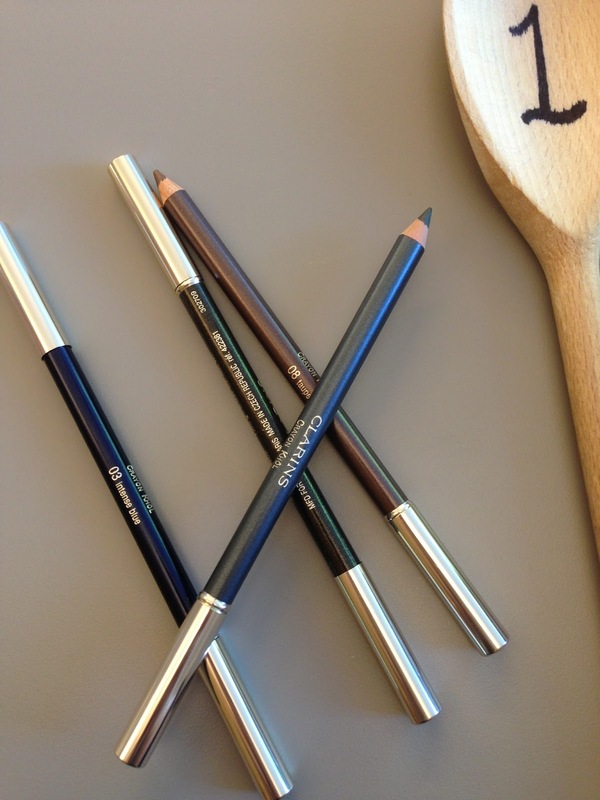 Are you tempted by any product in this collection yet? 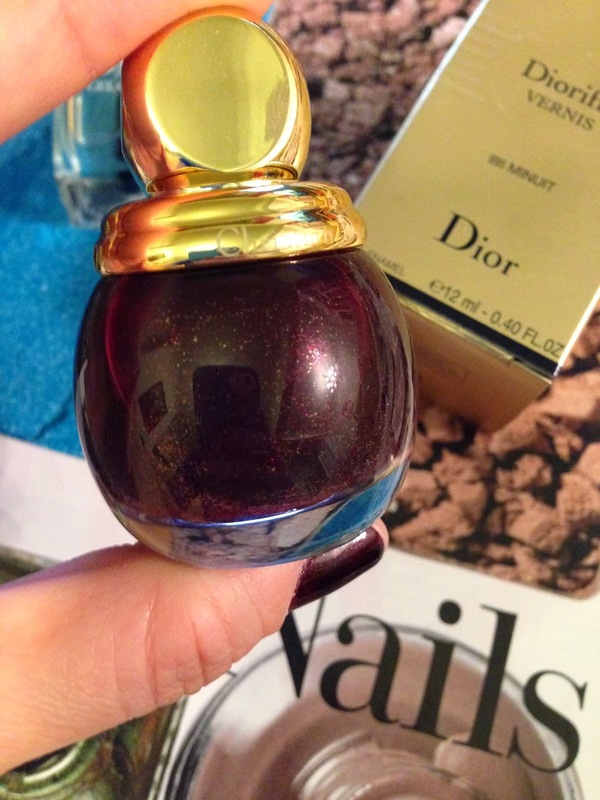 Dior's Holiday Collection 2013 is exclusively at Selfridges at the time of writing..
Nail polish is £20 each. Gel Top Coat is £18 in their permanent line.